Pairing wine with literary greats…I think about these things. I think about a lot of things. Most are pretty irrelevant in the grand scheme. But, then again, who created the scheme anyway? 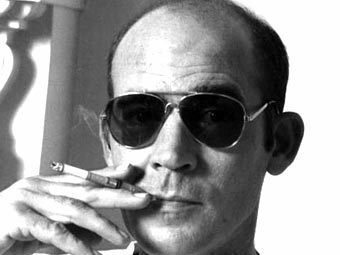 Hunter S. Thompson– THIS guy… would probably be popping the corks off of bottle after bottle of California Zinfandel. Rugged and brilliantly zany fool that he was, Zinfandel’s high alcohol, full-frontal fruit, and total bomb of flavor might appeal to Thompson’s never-satiated senses. Caymus Vineyards Zinfandel. Only available from the winery. Worth the trouble to find it. Full of sweet Napa dirt. Jane Austen– For Miss Jane- something from Southern Rhone, perhaps a Vaqueyras with all its rogue-ish power, yet just enough civility to be a proper dinner table guest. From the land of mistral winds. Stormy, yet sophisticated romance. 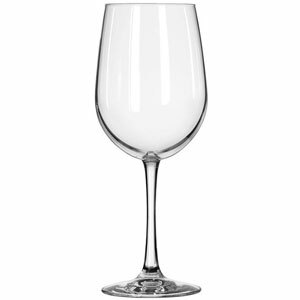 Austen in a nutshell…or a wine glass…or whatever. Domain le Couroulu is a family-run estate that produces an excellent Vaqueyras. Mostly Grenache and Syrah with a little Cinsault and Mouvedre. Perfectly paired with a winter stew, lighted candles, windy nights. 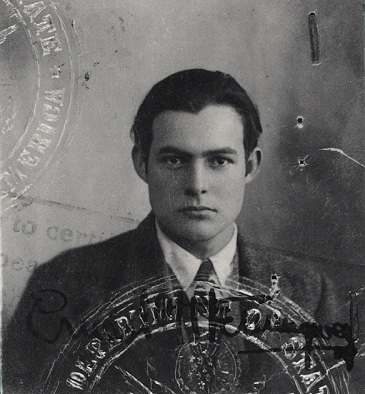 Ernest Hemingway– No matter that he would carry Paris with him wherever he went, or that the Swiss Alps and their avalanche-filled winters provided some of the happiest times of his life. It is clear from his writing that Hem’s heart lies in Spain. Likely at the bottom of a leather wine sack full of locally made vino. Local, in his case, being something from Basque Country nearby to Pamplona where he would regularly indulge in festival, excitement, revelry, bullfights. 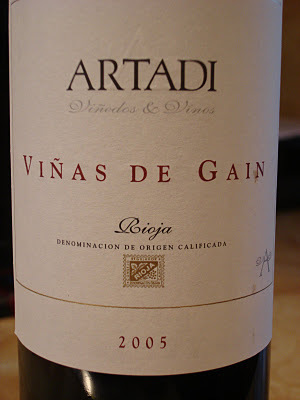 Artadi Viñas de Gain– A delicious Rioja made around that clayey terrain where the sun rises, and sets, and also rises. and sets. Ripening Rioja’s Tempranillo grapes along the way. 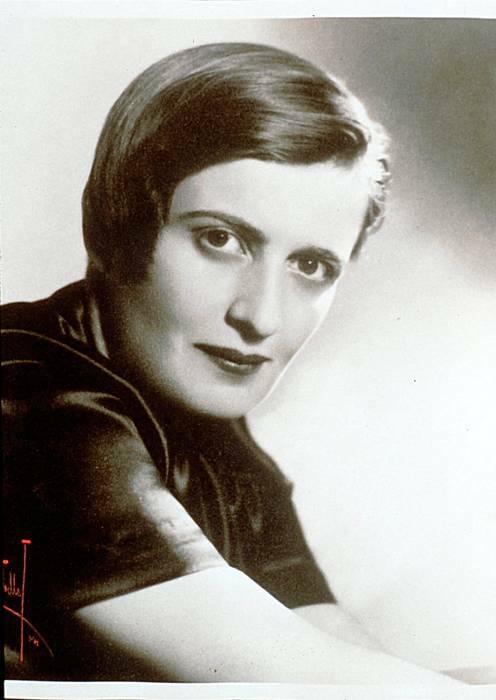 Ayn Rand– Ayn’s glass is empty. Nobody wanted to share their wine with Ayn; she’s not really into sharing either. 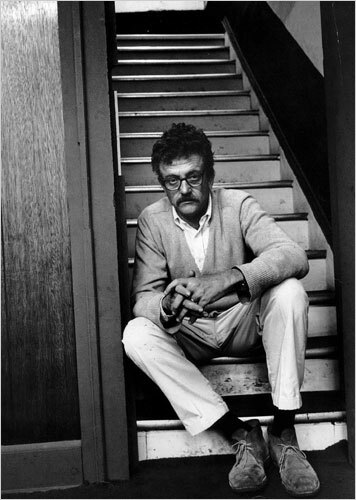 Kurt Vonnegut– I imagine Kurt drinking an Etna Rosso made from Nerello Mascalese grapes grown on the slopes of northeast Sicily’s, Mt. Etna. Mt. Etna is a volcano and wines coming from these elevated vineyards have a certain life to them- smoky and perfectly tannic, their distinct mineral composition shining through strawberry notes. Maybe Kurt would like the whole volcano thing- because the world is a rotten place full of eruptions that cause destruction of life, yet magnificent soil is created from these eruptions, and everything that thrives in this soil is resilient and interesting. And so it goes. Etna Rosso “Torrepalino Etticheta Bianca”. Made by Patria, formerly part of a cooperative called Torrepalino. Grown on a north-facing flank of the volcano. Long and slow winemaking process. Aging in a very old cellar dug into the layers of Mt. Etna’s rock. 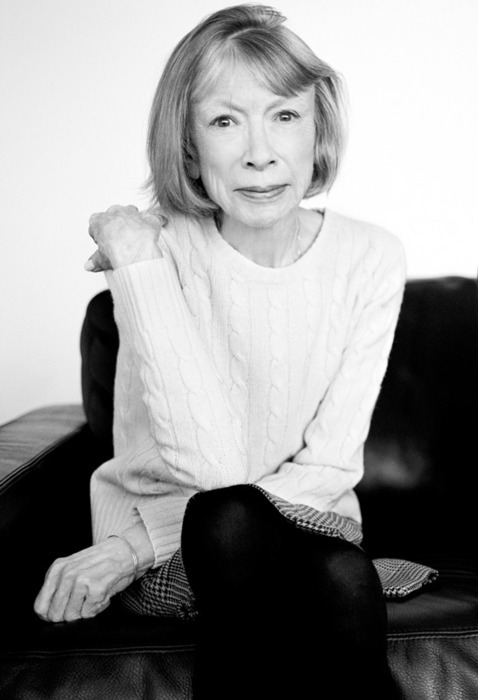 Joan Didion– I hope that at this very moment Didion is enjoying something ethereal and complex that makes her wonder at the layers of the world. Often, there is nothing like a good Burgundy to do just this. 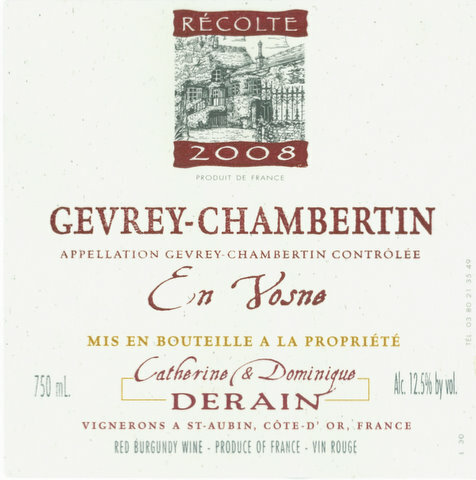 Catherine & Dominique Derain’s Gevrey-Chambertin “En Vosne” – Biodynamic. Hand-harvested Pinot Noir. Aged in used oak. Something quite profound from a little French village. 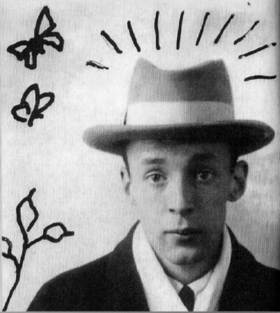 Vladimir Nobokov- Vlad and a bottle of Vinho Verde. We all know how he likes ‘em, youthful and fresh. 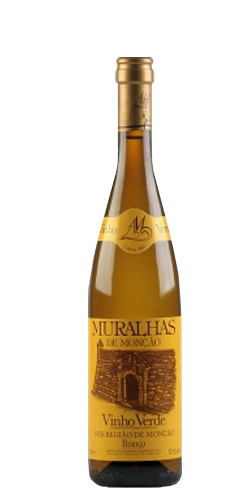 Muralhas makes one of my favorite Vinho Verde. Great mineral character amidst the effervescent sprightliness typical of its style. Traditional wine of Minho, a northern region of Portugal. Blend of local white varieties. hunter not messing around with the caymus! Hunter- Oui! Hemingway is there…who else Schmells, who else should we include?